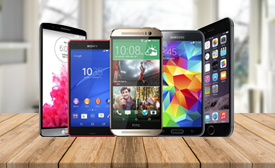 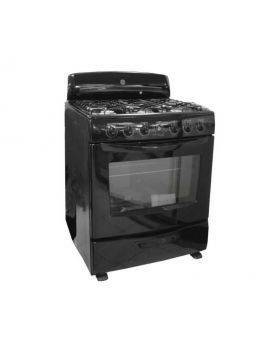 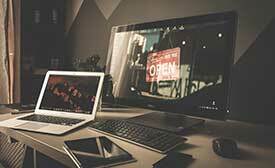 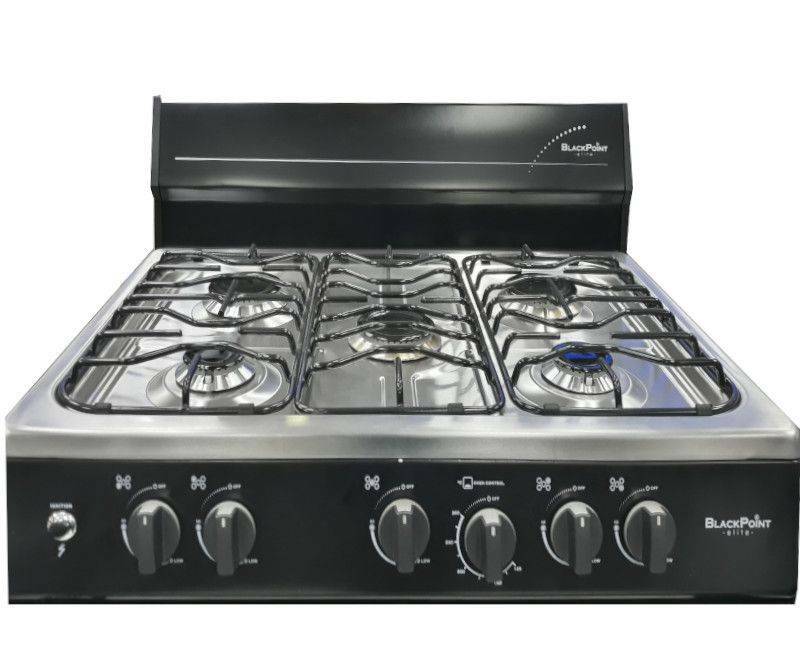 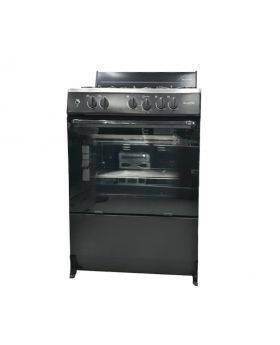 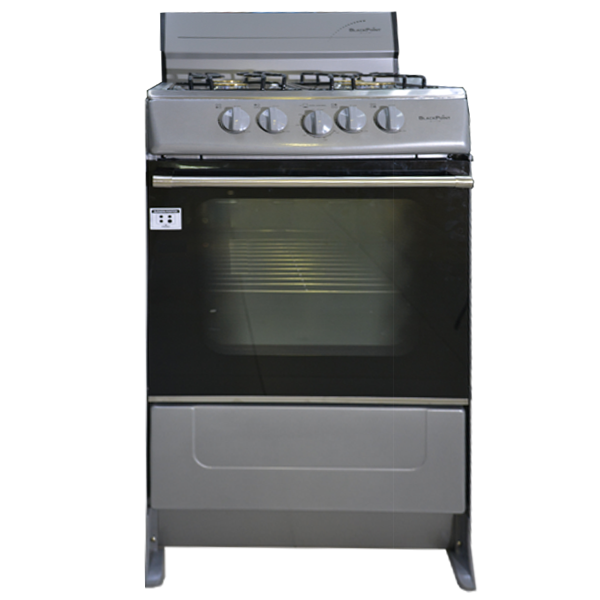 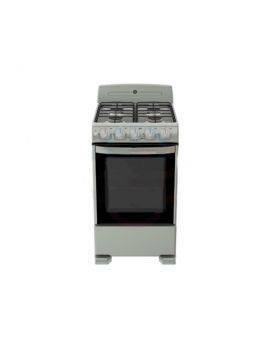 Buy your kitchen stove online with confidence from CoolMarket. 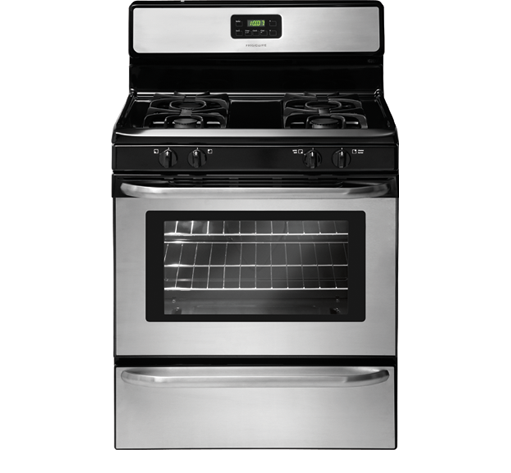 The stove is the heart of the kitchen. 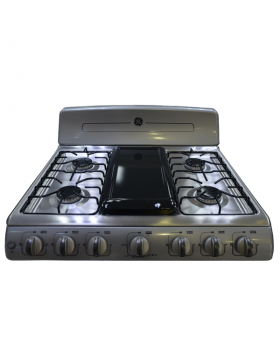 Whether you are building, renovating or simply revamping your kitchen, you’ll be able to stand the heat with these fantastic stoves. 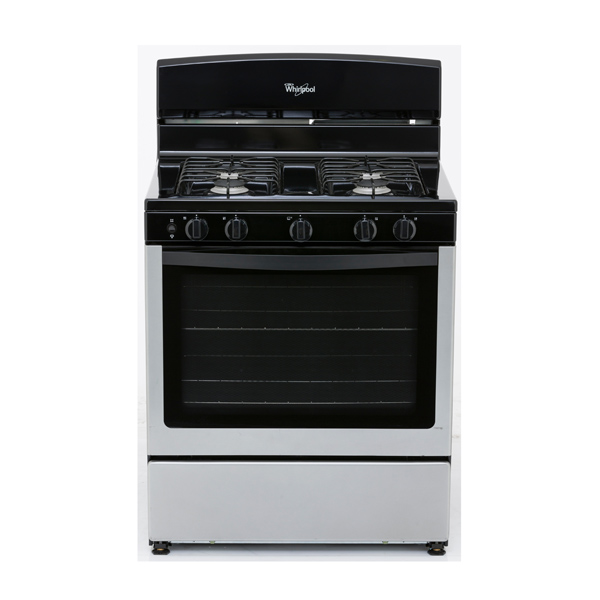 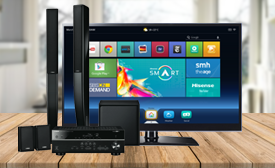 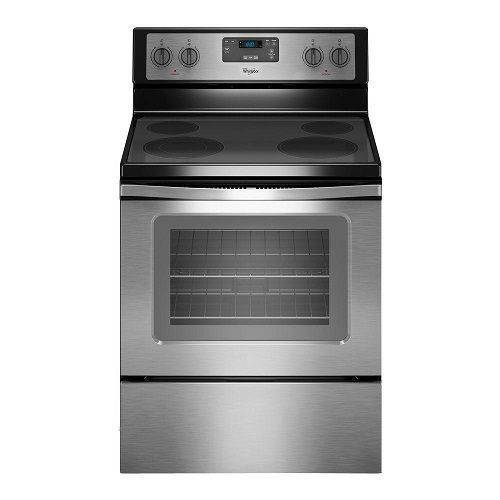 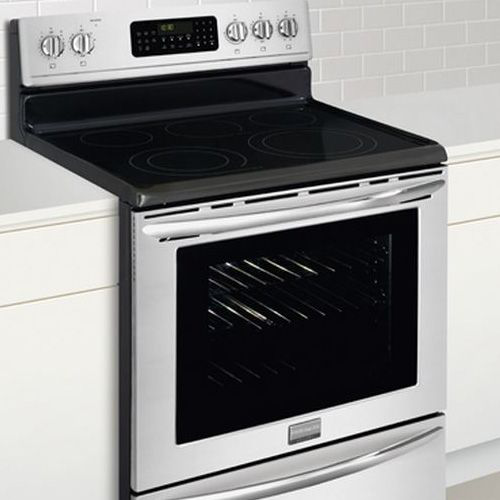 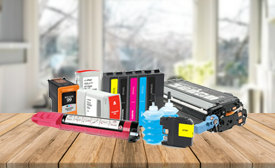 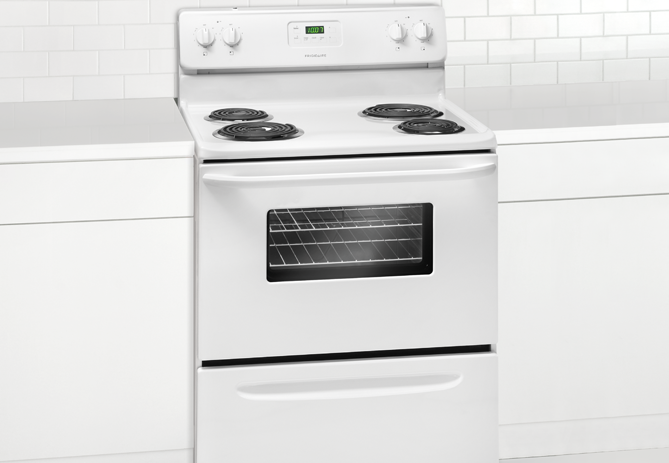 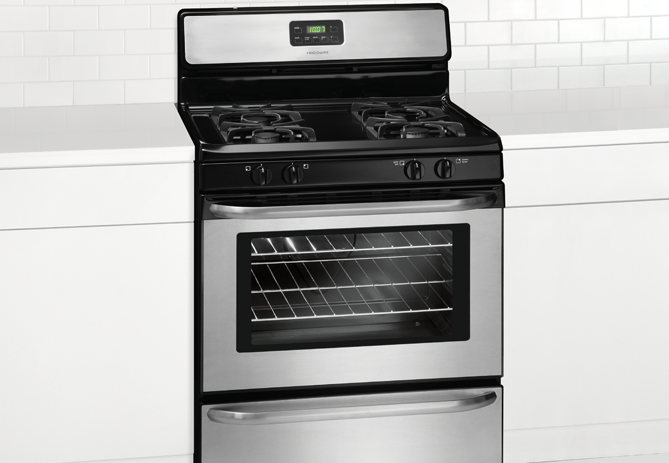 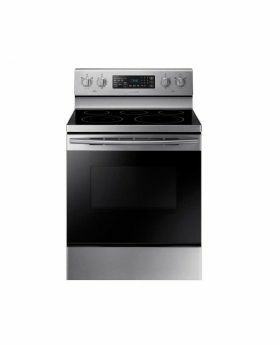 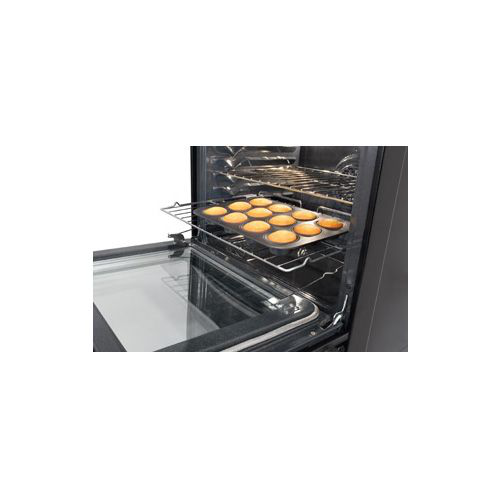 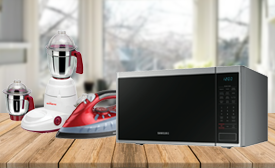 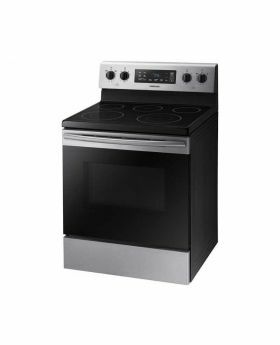 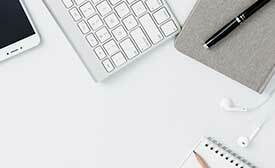 Featuring a stunning selection from top brands like Frigidaire, G.E., and Whirlpool, our selection gives you an array of options, table top, counter top, electric and gas. 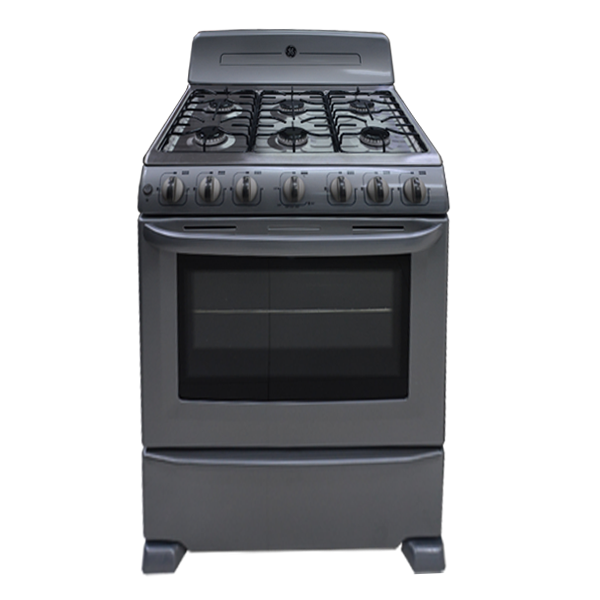 Choose between freestanding and cooktops or by handy features like precision burners, reliable ignition systems, easy controls and easy-clean oven. 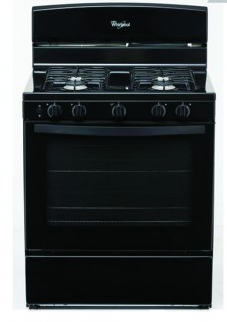 Our affordable stoves will also let you roast, bake, boil and stir-fry with ease. 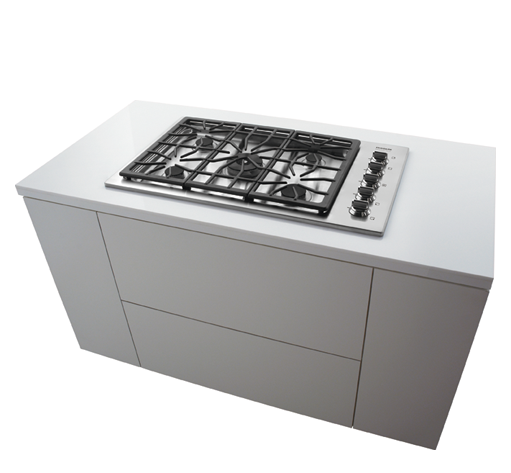 Our gas stoves are contemporary elegance that'll add a touch of style to your kitchen. 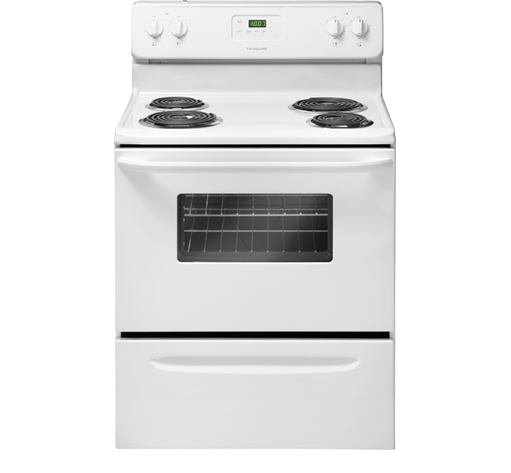 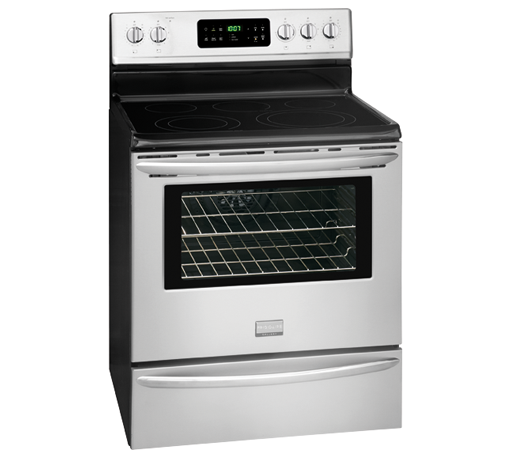 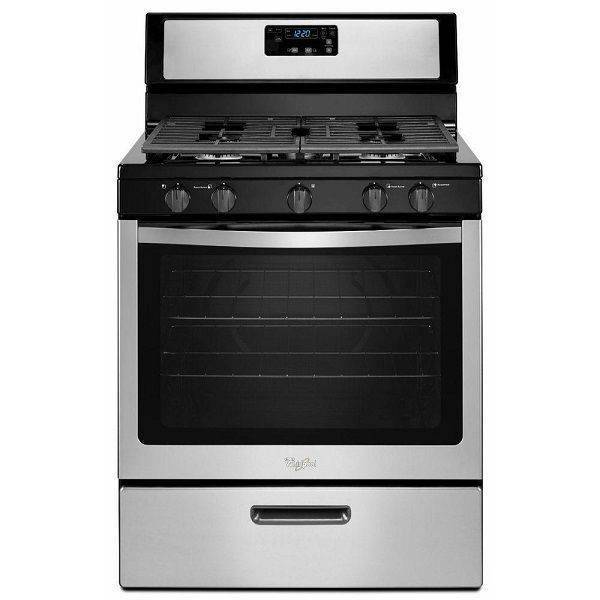 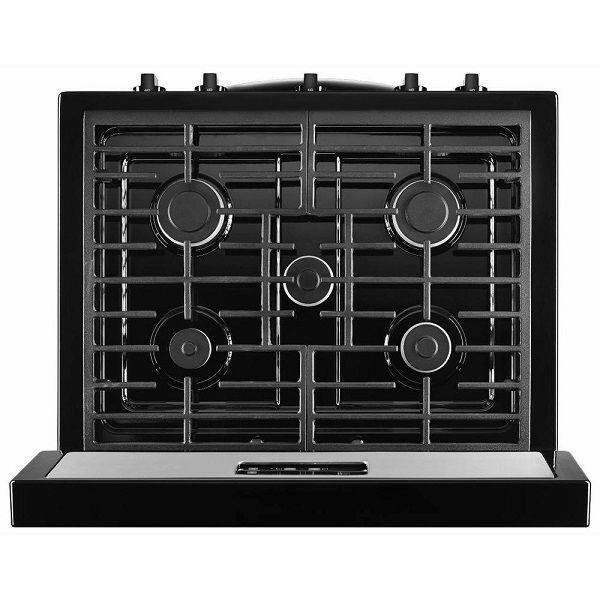 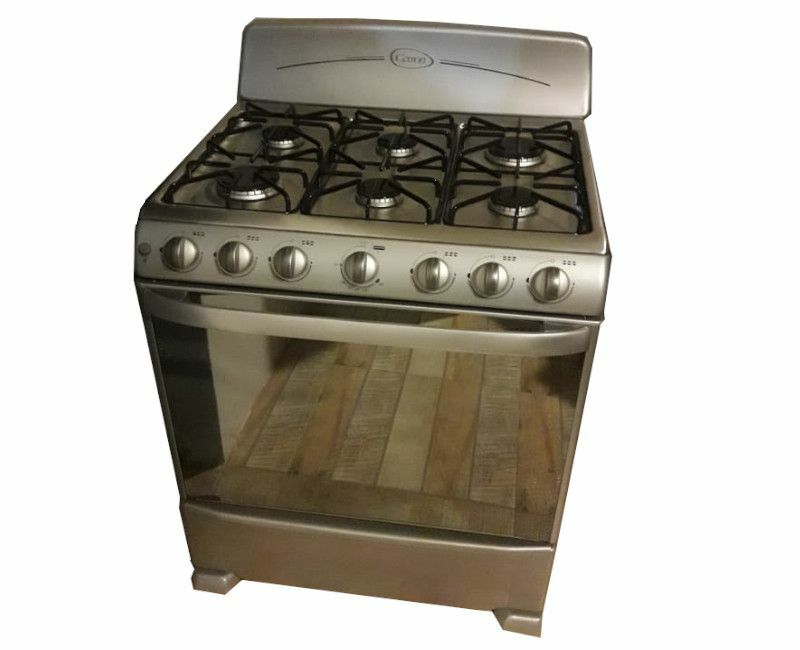 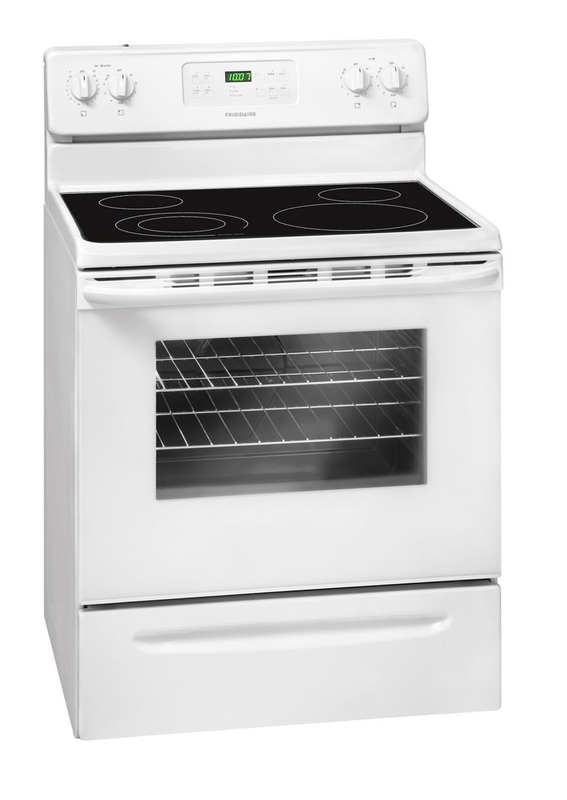 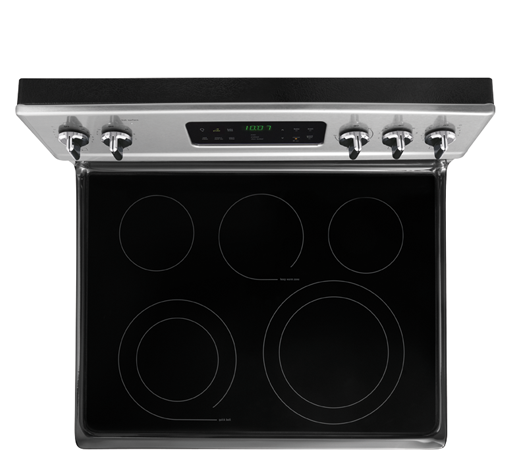 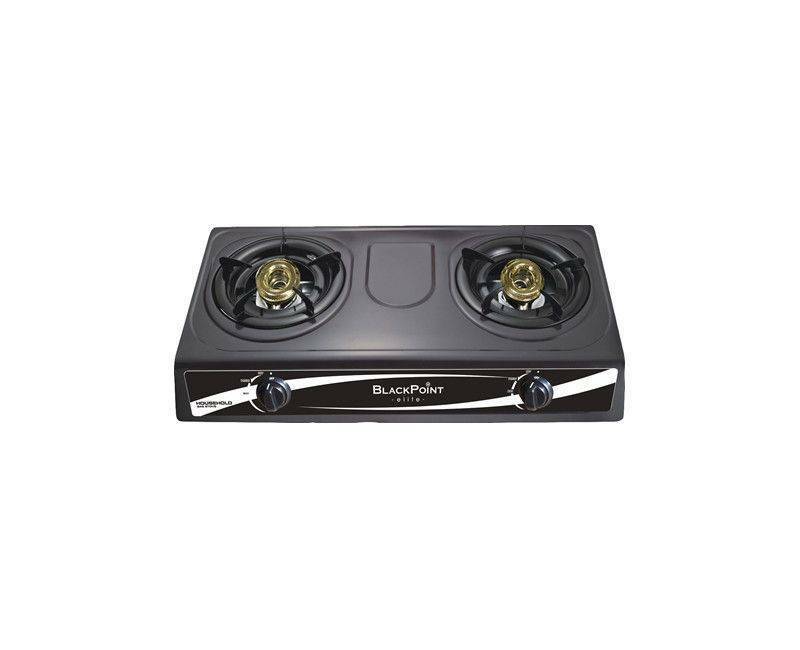 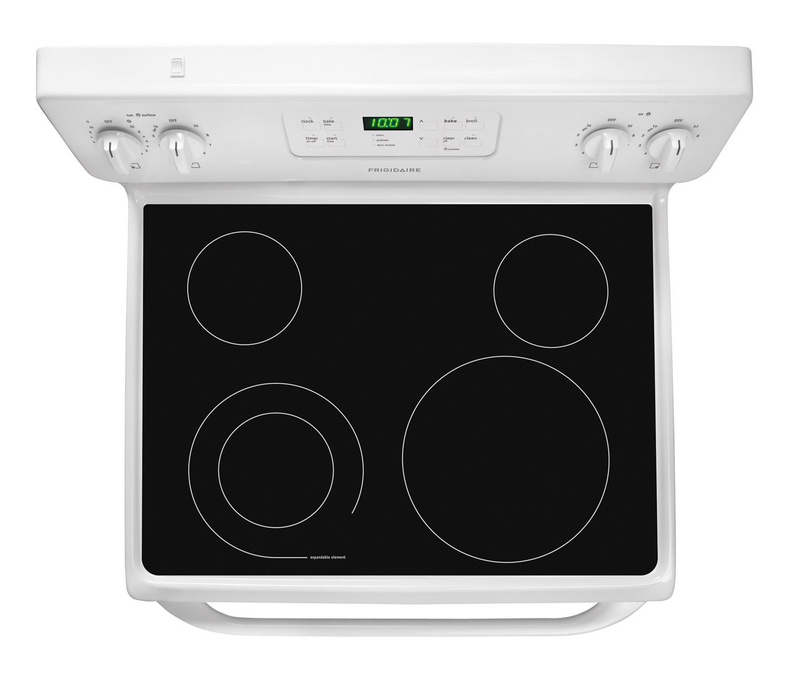 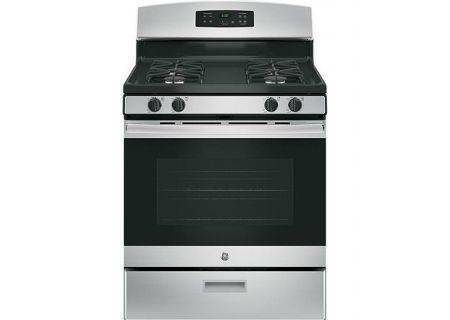 Go with the classic design of a four burner stove with finished sides so it can stand alone or between your cabinets. 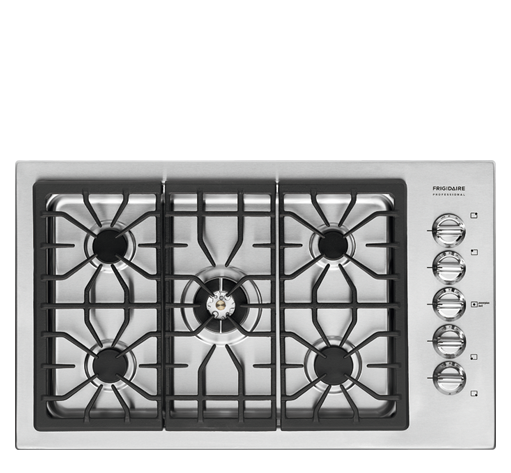 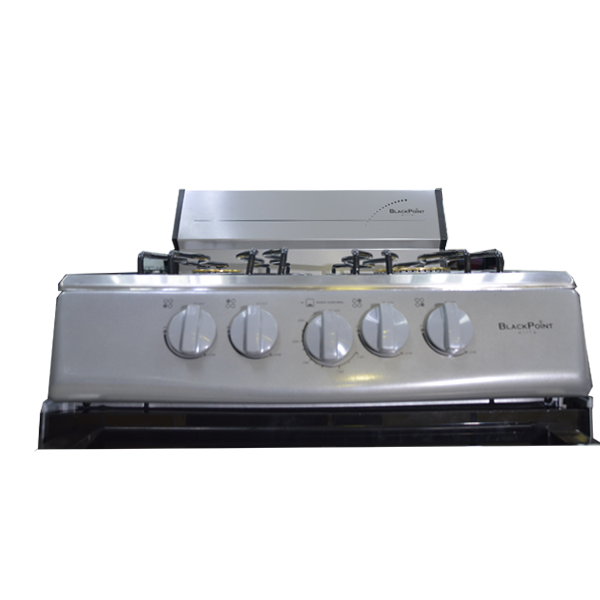 Or, give your kitchen the sleek look with a larger six burner stainless steel stove. 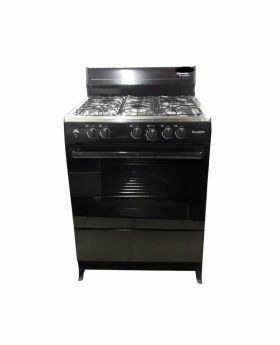 Depending on the type of features you need our electric stoves are another great option to meet your budget and cooking needs. 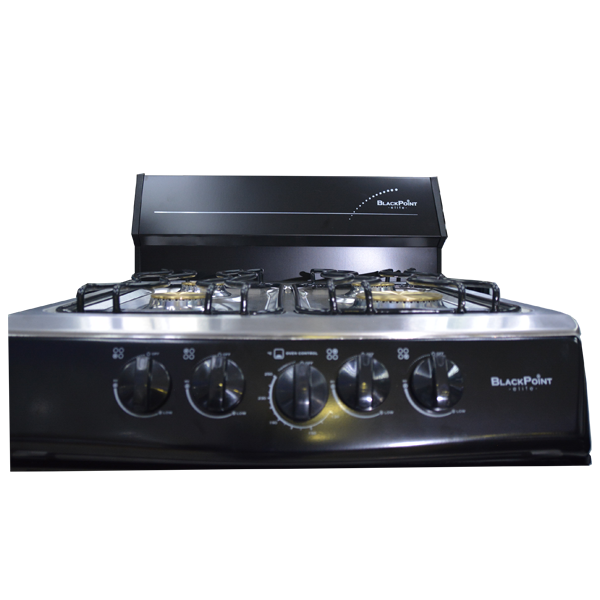 Fast to heat and energy efficient, these stoves use electricity and magnetic coils to cook your meals. 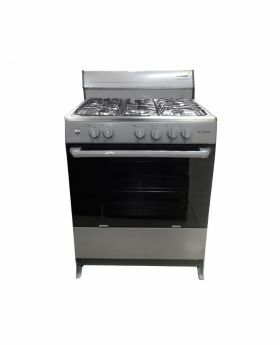 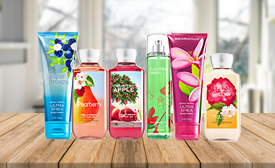 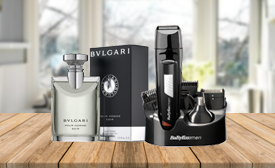 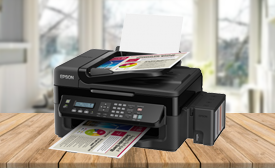 They are also easy to clean and look sleek in any kitchen. 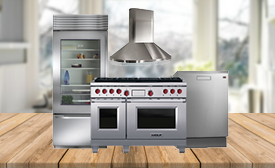 Whether you’re after a spacious gas stove or a sophisticated electric design, there’s plenty of choice to help you cook food quickly, accurately and efficiently. 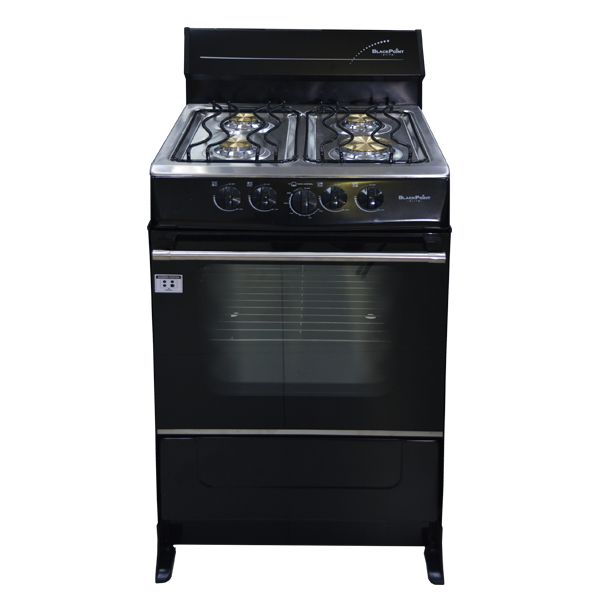 Explore all of the available stoves at CoolMarket today!